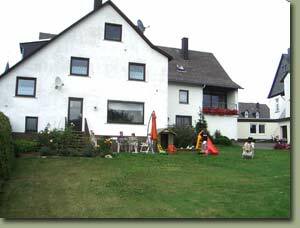 For all of you, who love the variety of the Hunsrück countryside and those of you, who would like to get to know it. ... and it's only a stone's throw from the Moselle valley. Ideal for air travellers to Hahn Airport. There's no quicker way to get that holiday feeling than here in the Hunsrück hills.